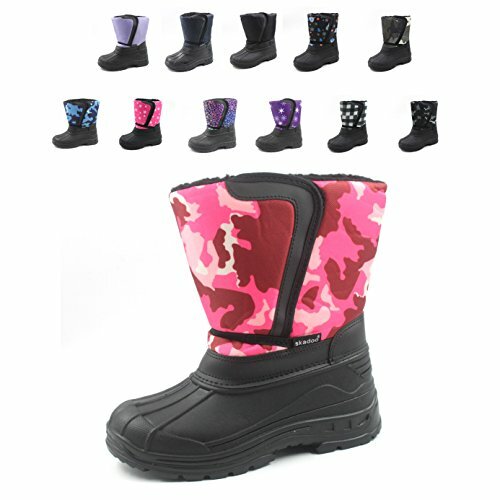 The Skadoo weatherproof boots keep your childrens feet warm and dry for those freeezing days. The boots feature warm insulation, snow collar, and a hook-and-loop band over the foot for an easy adjustable foot. If you have any questions about this product by SkaDoo, contact us by completing and submitting the form below. If you are looking for a specif part number, please include it with your message.